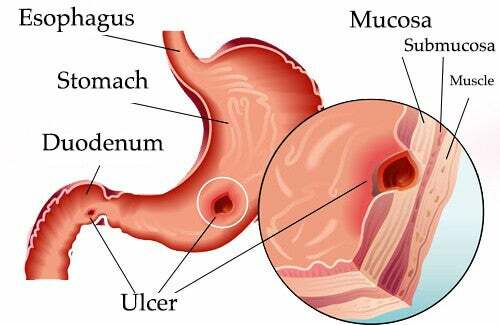 A stomach ulcer is a lesion that appears in the mucosa lining the stomach and small intestine. 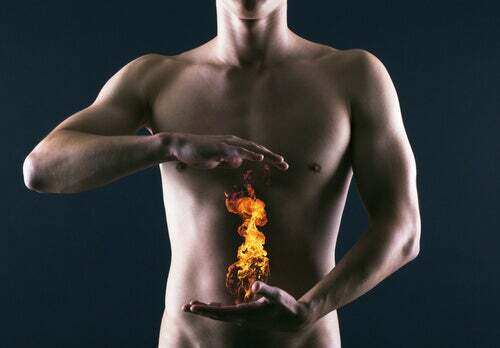 The most common symptom is burning in the stomach. 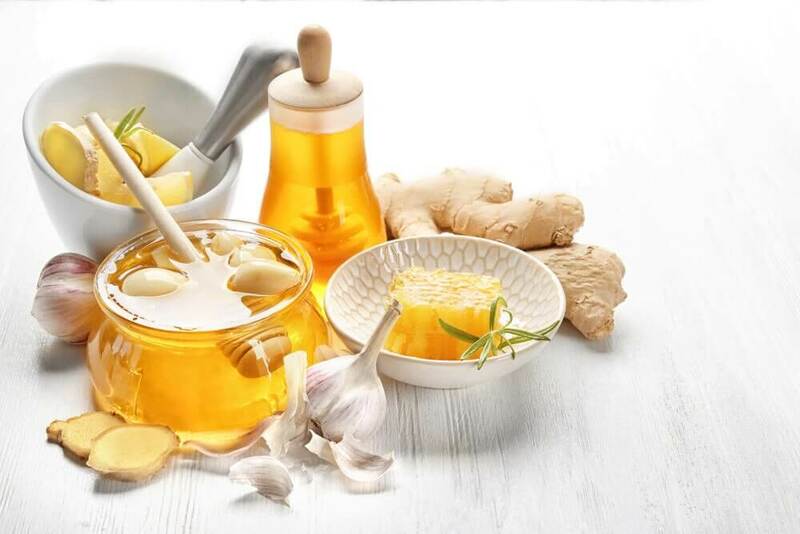 Discover some natural remedies that may help relieve it here! Gastric ulcers are lesions that appear in the mucosa lining of the stomach and small intestine. The most common symptom of this condition is burning in the stomach. 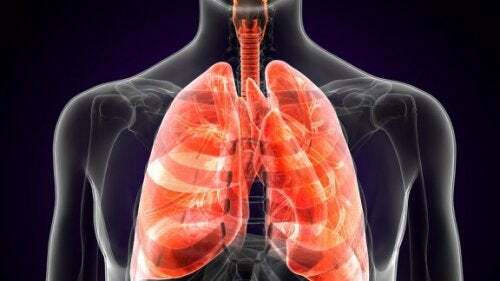 In this article, we’ll explain some things that may help detect this illness as well as a possible natural treatment through dietary advice and natural remedies. A stomach ulcer appears when the body has an excess amount of acid, especially in the digestive tract. This damages and irritates it and facilitates the proliferation of pathogens such as Helicobacter pylori. 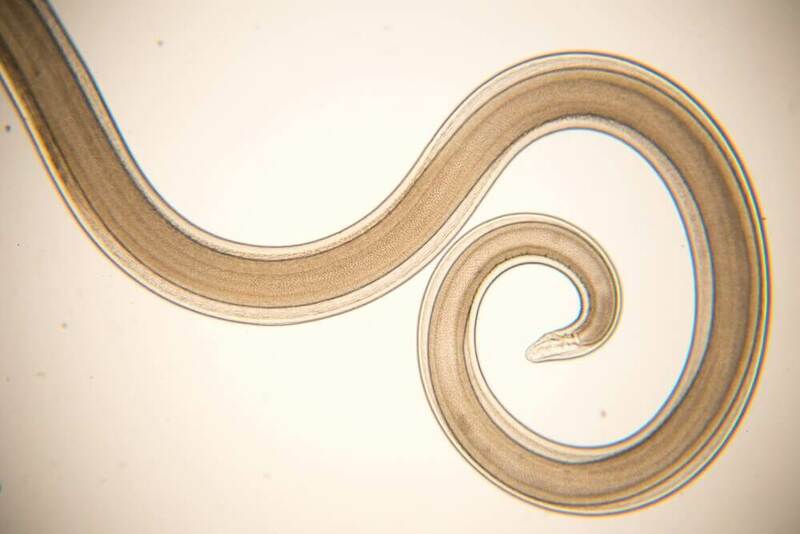 According to doctors, this bacteria is the most common cause of this condition. In this sense, it’s important to point out that this bacteria only lives if the area is too acidic. Thus, it’s important to eliminate all possible causes of hyperacidity. Hyperacidity could be caused by a poor diet, usual consumption of medicines like aspirin or ibuprofen, bad habits, stress, or weak digestion. 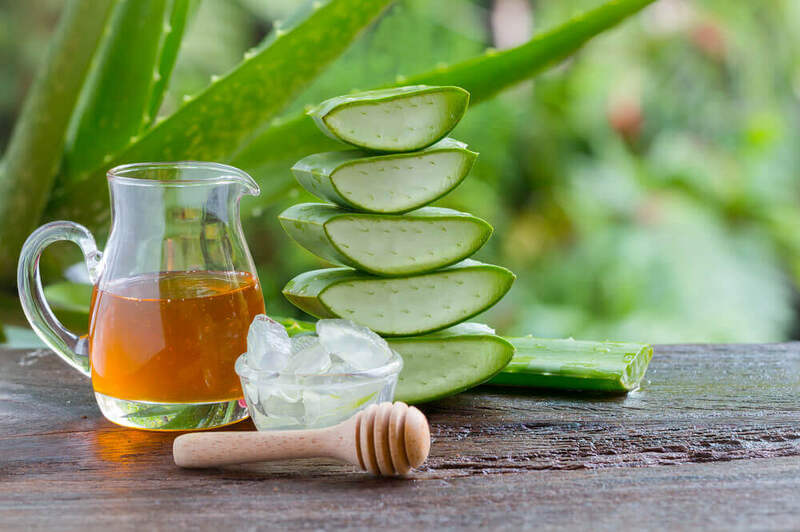 Although a lot of people take antacids or baking soda to relieve the burning, you should know that these remedies only temporarily relieve the problem. They’ll never be able to cure the disease. If you take too many antacids, you could alter the stomach’s acids and this could lead to multiple diseases. 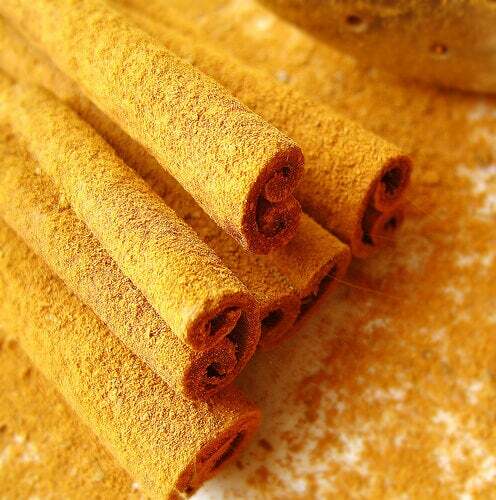 Avoid plants and spices that strengthen gastric juices because they could contribute to hyperacidity. Pineapple: It helps facilitate digestion due to its proteolytic enzymes. However, don’t mix it with other carbohydrates (bread, pasta, pastries, rice, etc.). It’s the perfect dessert. Cabbage: Cabbage may help heal ulcers, but there are a lot of people that don’t digest it well raw. Eat it cooked with a pinch of cumin. If you’re going to eat it raw, marinade it in a vinaigrette or eat it as a sauerkraut. Pepper: Pepper is a Solanaceae that acts as a great gastric toner. Lemon: Lemon, in spite of being a citrus fruit and acidic, has a neutralizing effect on acids once it arrives at the stomach. This is why it’s recommended to make a habit of eating it, combined with foods or juice. Potato: Potato is a great natural antacid. Its juice helps counteract stomach burning. 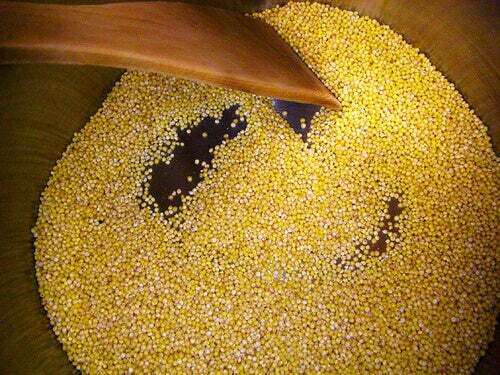 Millet: Millet is the only alkalizing grain. Thus, you should consume it more regularly than other grains like rice or wheat. Grapes: One of the most alkalizing fruits around. Nevertheless, you should consume organic grapes, as normal ones could contain a lot of pesticides. Celery: Celery is a great tonic that may also help alkalize. You can add it to broths and strews or also eat it raw in salads. If you’re having a hyperacidity crisis, we recommend following a strict diet until it improves with potatoes, cabbage, carrots, and apples. You can cook them by boiling or baking them or also eat them raw or in smoothies. Although these foods are especially recommended, some people don’t tolerate them well. If you feel that they give you heartburn, you should remove them from your diet. In the past, people recommended drinking one-quarter of a large raw, peeled, and well-washed potato mixed with two spoonfuls of extra virgin olive oil for nine days. This anti-inflammatory and alkalizing preparation may prove to be effective and help relieve your symptoms. You can make raw potato juice yourself or even buy it. You can also take daily mallow and plantain infusions which may help improve irritation and relieve inflammation in the entire digestive tract. Lastly, another natural antacid that you could take is orally consumed white clay, sold in herb and dietary stores. Mix one teaspoon of clay with water and mix with a wooden spoon. After ten minutes, mix again and then drink the mixture. Photos courtesy of Lucy Crabapple and ion-bogdan dumitrescu.